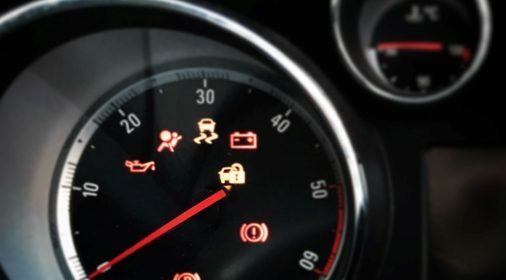 Research by insurer LV= has suggested that an increasing number of drivers have developed “bad habits” and have started to gamble on driving on a low tank, and suggests that more than two million motorists drive with their warning light on nearly constantly. 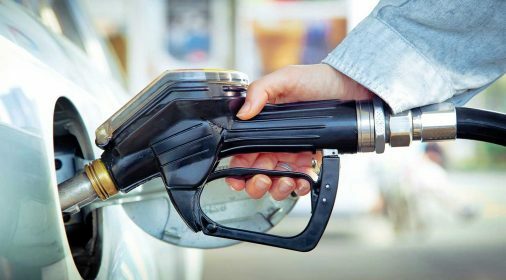 This rise can be put down to increasing fuel costs, say LV=, with an increasing number of motorists refusing to pay a premium for fuel at motorway service stations, and hoping to last out for cheaper alternatives. 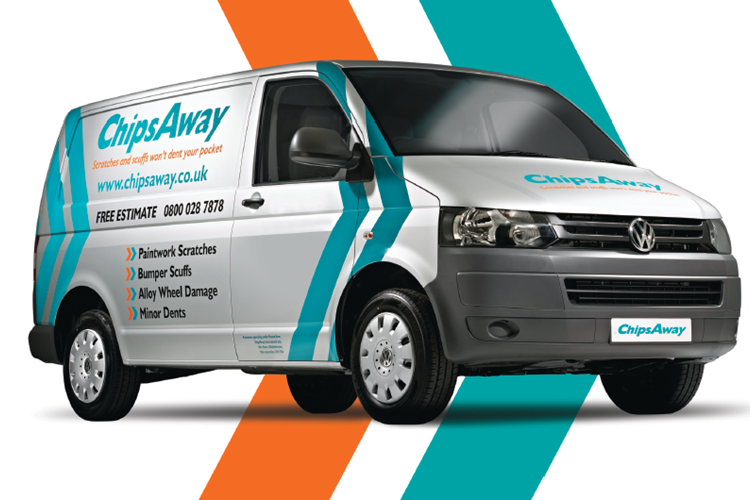 Saving that extra few pence per litre, though, does come at the risk of breakdown and the potential for paying out hundreds on call out charges. LV Road Rescue managing director, John O’Roarke. And it also appears that a proportion of people overestimate how far they can go once the light comes on. 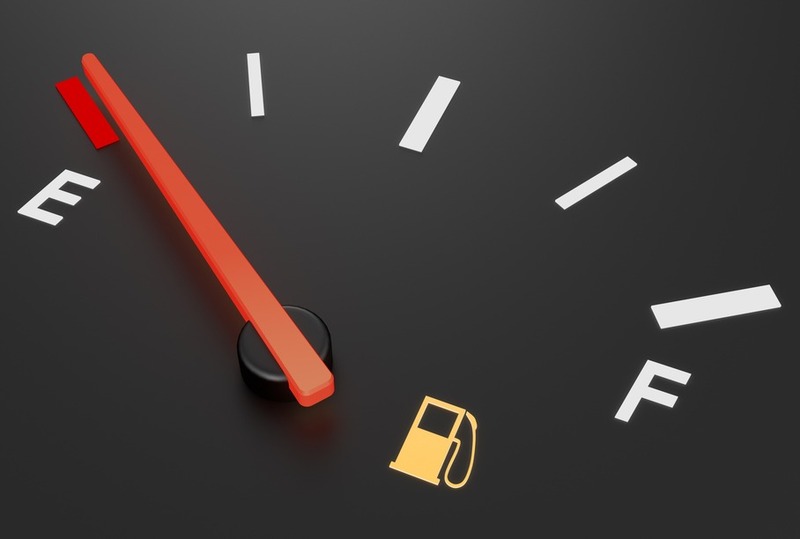 With no statutory amount that should be left in the tank before the warning light comes on drivers are left to guess, with one in four motorists said they thought it was safe to drive 40 miles after the light has illuminated. 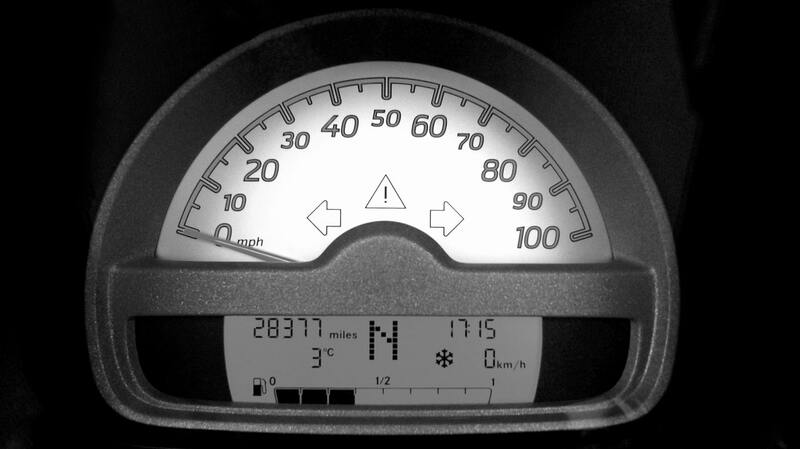 And while 40 miles certainly isn’t far off the mark, it’s important to note that actual amount does vary significantly by car manufacturer and model. Helpfully, tankonempty.com has put together a list featuring the UK’s bestselling cars – worth keeping in mind if you drive one of the below!